Not all problems will be this obvious! The amount of upkeep a house requires depends on a multitude of factors such as it’s location, age, quality of construction and materials used. It is not uncommon for flat felt roofs to need work doing with ten years of work being undertaken, or for Slate roofs to last over a hundred years. Using a high quality construction company who use high quality materials like Marble is a longterm investment as it reduces the cost and effort of maintaining the property. Maintenance of a house does not have to be a stressful occurrence if problems are spotted and dealt with when they arise as to letting them accumulate and worsen. A poorly maintained property is obvious from the outside as well and can even knock money off it’s value. Check for missing tiles, cracks, leaky flashing and blocked gutters on top of roofs and look inside attic spaces for damp, animals nesting and leaks. Chimneys should also be checked for damp, and flashing problems, if active check that the chimney is not becoming blocked. Examine brickwork for cracking bricks and crumbling flashing. If left alone this can become a serious problem. 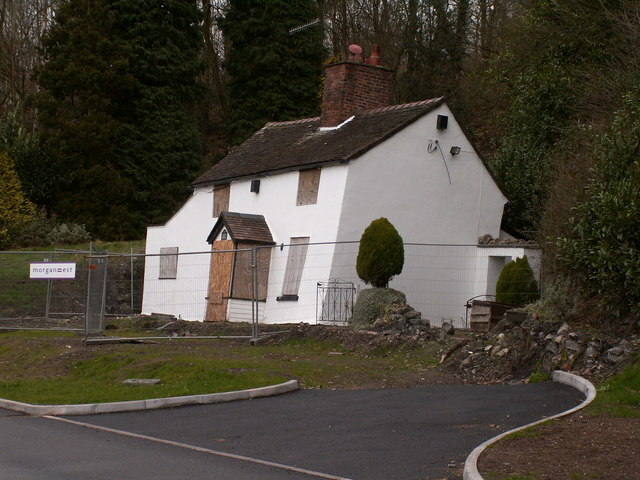 Long vertical cracks can suggest subsidence. On low level brickwork check for damp. Peeling paint on woodwork can expose it to rot and decay, re-paint or varnish woodwork and fences every three or four years. Lift drain covers on your property and check that there are no blockages. A good way of testing is to pour food dyes down sinks and toilets and watch for the dye to pass under the uncovered drain. Note: Never undertake any work or inspections that you are unsure of or may be above your ability. Consult Marble Construction for a free surveying of your property.